DESCRIPTION View View View!!! 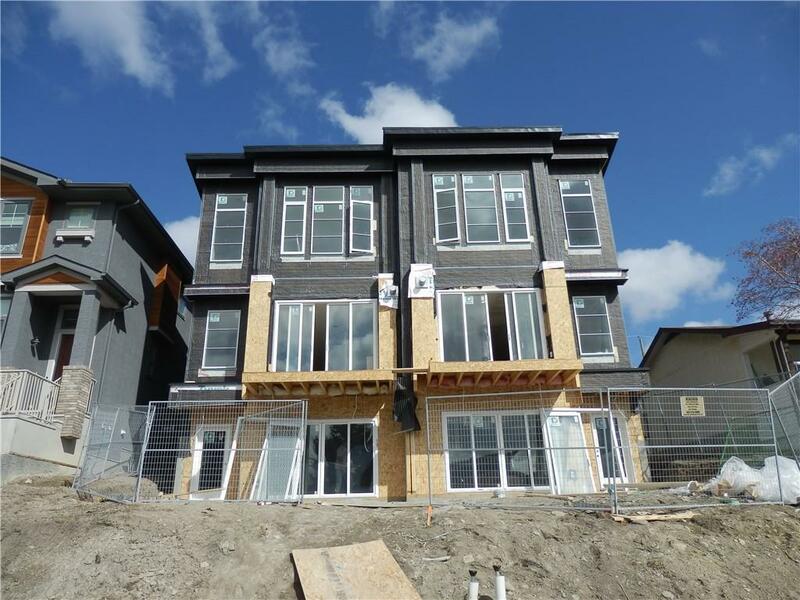 This is the best view locations in the inner city and in one of the most progressive re-developing inner city areas in all of Calgary!! **Please note these units are under construction & cannot be accessed without prior confirmation** Customize your own home at this time.The buyer can select numerous interior selections and finishes, ie cabinets, flooring etc... amazing river and mountain Views!!!! Approx. 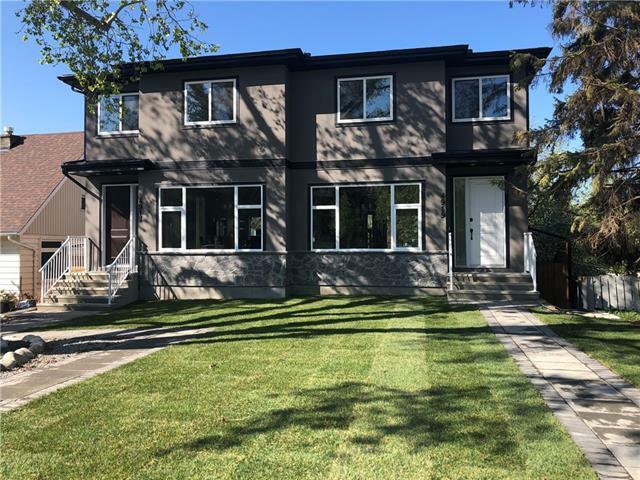 1749sqft of total developed living space! Wide open floor plans and walk-out southern exposure accentuating the amazing views from every floor, total of 4 bedrooms, 3 1/2 baths.This is a quality local builder producing high end modern finishes to attract the even discriminating buyers.Close to all amenities,a short walk to Bowmont park & 5 min walk to Market Mall,close to U of C and two hospitals,only a short 10min commute to downtown & easy access west to the mountains.Plans are available upon request. Great value!! 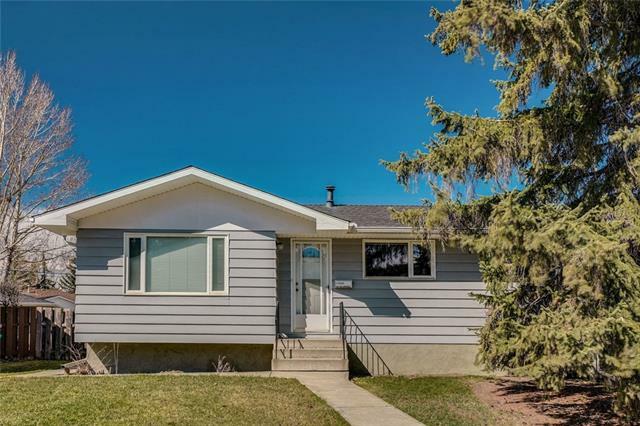 Home for sale at 5024 22 AV Nw Calgary, Alberts T3B 0Y7. 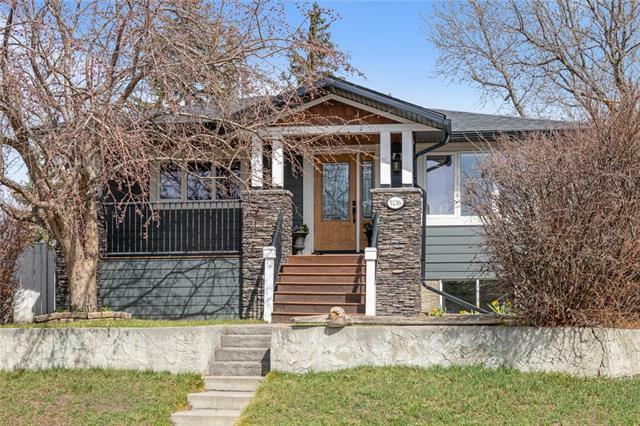 Description: The home at 5024 22 AV Nw Calgary, Alberta T3B 0Y7 with the MLS® Number C4222898 is currently listed at $779,900.